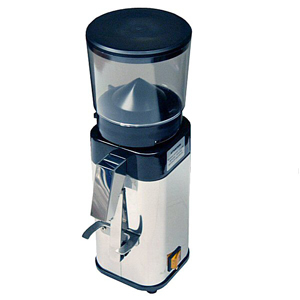 Ask us how you can rent a Vibiemme Domobar Super Lever & KS Grinder from as little as $2.60 a day! 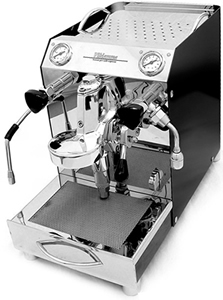 'Domobar' literally translates into 'home bar' and 'super' was added because this model has 'on demand' steam functionality and because of the super reliability and super components inside. Made in Italy, the Domobar offers a premium end home espresso machine at an affordable price. 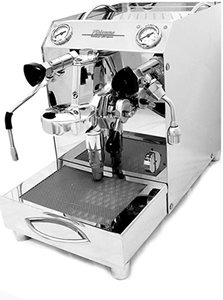 With its commercial E61 group, the Domobar is capable of great espresso & creamy commercial style milk. Come and see the Vibiemme Domobar Super Lever Espresso Machine and KS Ginder at Aroma Fest, call 1300 366 218 or email info@baristabasics.com.au for more details.